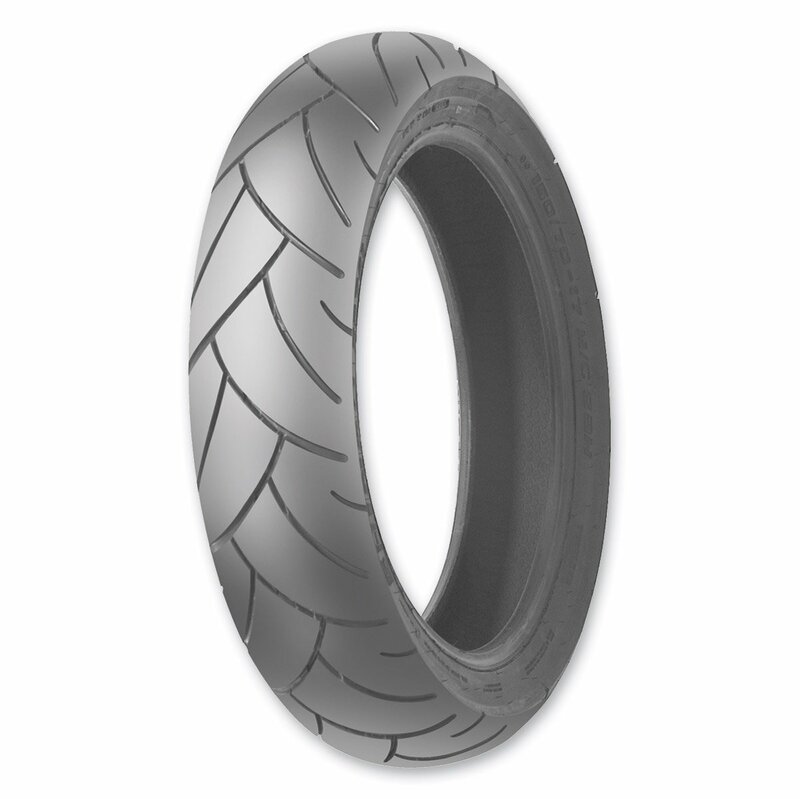 Put this on with a 740 front on my sons ninja 250 just put 25 miles on them and they are more than adequate on his bike. Each tire only took 1/4 oz to balance. I've been using these a few years as a cheaper replacement for some bridgestones. Maybe it's because I don't do much spirited riding (no track days, etc) but I have never had a problem with them even when worn down in the middle to the point where they won't pass inspection, so they seem like a good value. I have only ridden on this tire for a short time, but I've owned several other Shinko's over the years and they've held up as well as my Metzler 880's. 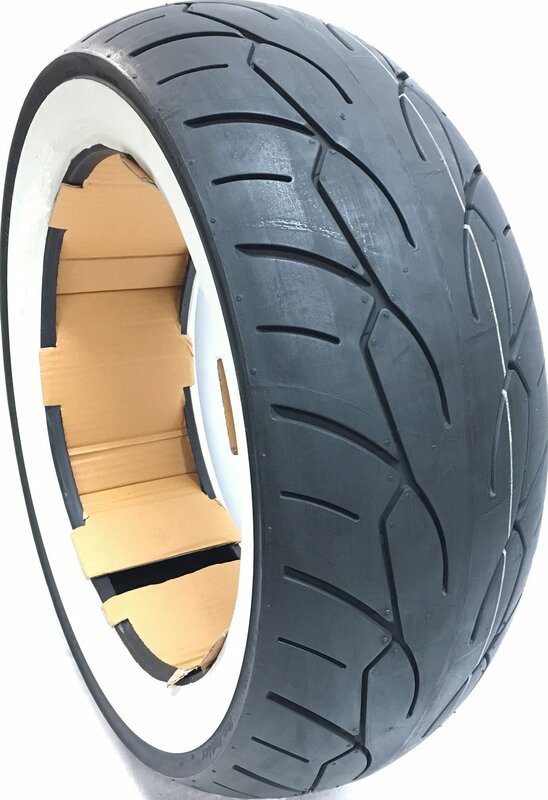 If I ever had a problem with this tire then I'll update my review. 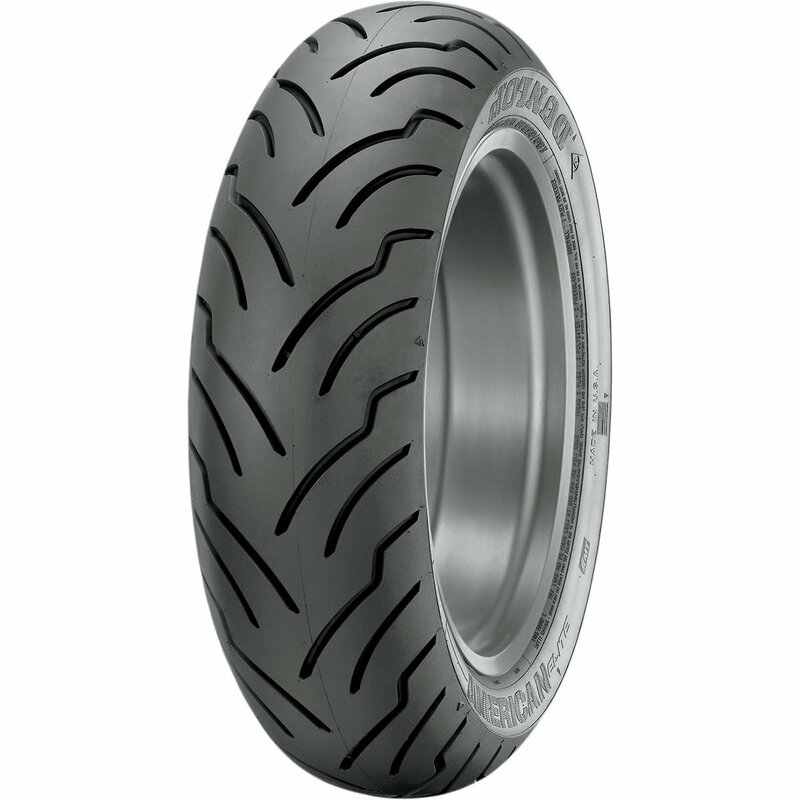 Needed to replace the 12 years old tires on my Kawasaki Ninja 250, and this tire had excellent reviews for the price. Easy to mount, quick ship, looks like I will get great mileage from this tire in a special application!! The tire showed up on time and was exactly what I was looking for or how they described online. I was able to easily put it on my motorcycle to replace my existing rear tire. Good traction but very poor wear.Already down to wearbars on my Ninja 500 after only 2200 miles! Never did any burnouts. 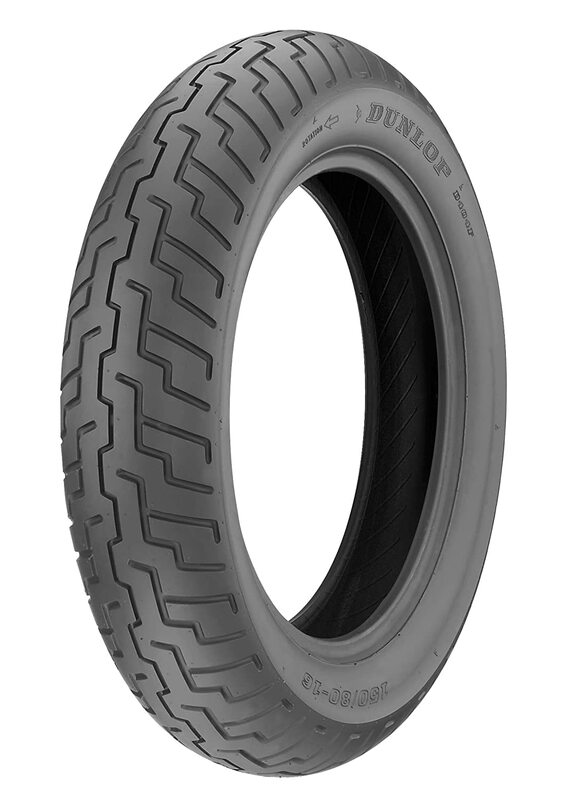 Will be going to a more expensive Pirelli Demon Sport next.I always kept tire pressure at 36 psi.